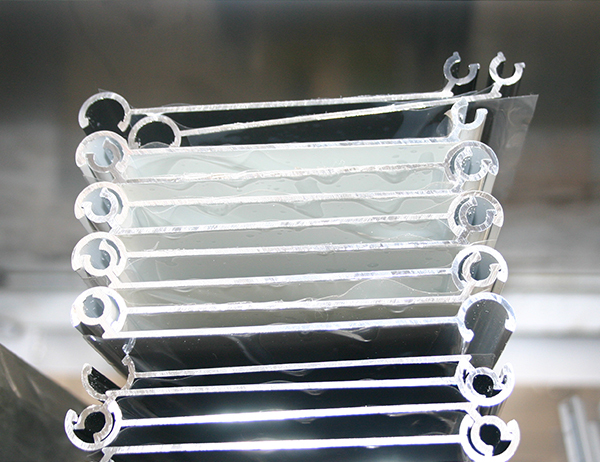 Silver anodized aluminum shape for rolling door, standard AA10 microns of anodizing film that is no only enough for corrosion resistance, but also to keep perfect surface treatment. 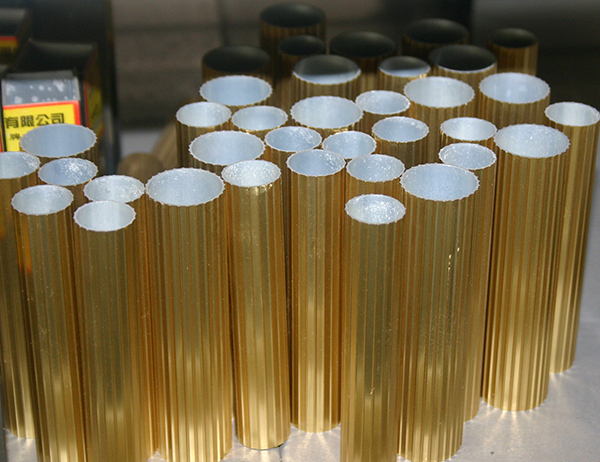 If we have to keep away scratching easily on the surface, we can make standard AA15 microns too. The aluminum shape for rolling door made from alloy 6063, temper T6, the tensile strength ≥205MPa,proof stress ≥180MPa,HW hardness ≥11.5. With 1.0mm thickness, this sample has very good hardness and other properties, it is not easy to be distorted, and we can product any thickness and dimensions according to the requirement of clients. Generally, we can cut any length of aluminum profiles, for exportation, the maximum length is 5.58 meters for 20’container, but we can load 6.0 meters is not problem. 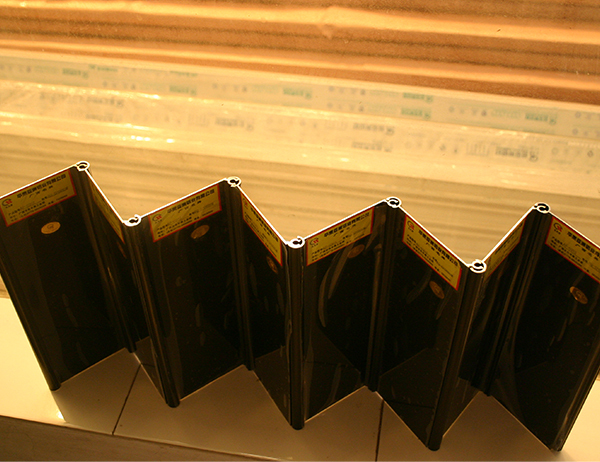 Black anodized aluminium section for rolling door, standard AA10 microns of anodizing film that is enough for corrosion resistance, but also to keep perfect surface treatment. However, in order to keep away scratching easily on the surface, we can make standard AA15 microns too. The aluminium section for rolling door made from alloy 6063, temper T5, the tensile strength ≥160MPa,proof stress ≥110MPa,HW hardness ≥8.5. With 1.0mm thickness, this sample has good hardness and other properties, it is not easy to be distorted, and we can product any thickness and dimensions according to the requirement of clients.